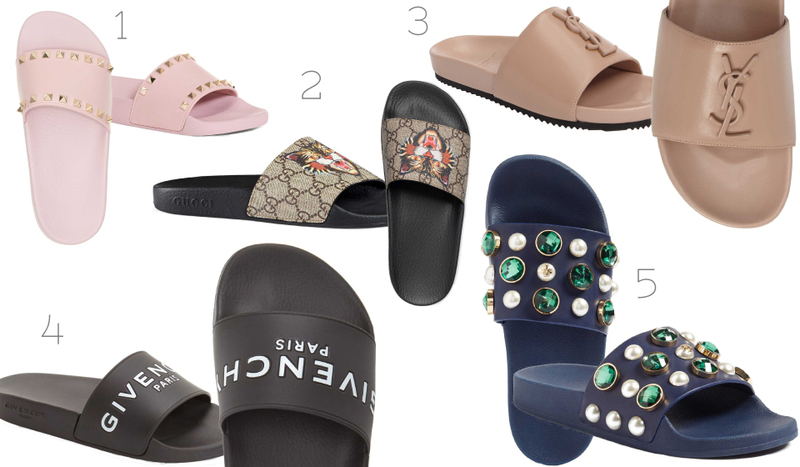 I've compiled two wish lists today of some gorgeous slide sandals which are perfect for this heat wave we are having at the moment. I actually popped into my local Nordstrom a few days ago and I was super impressed by the sheer amount of options, I actually picked up two pairs myself, these Adidas ones and these Steve Madden ones (other colour way listed in the wish list below) Slides are pretty easy to style, just wear with your fave jeans, day dress or shorts. I've been wearing mine with my culottes and my gym gear as they are the perfect go to yoga shoe. 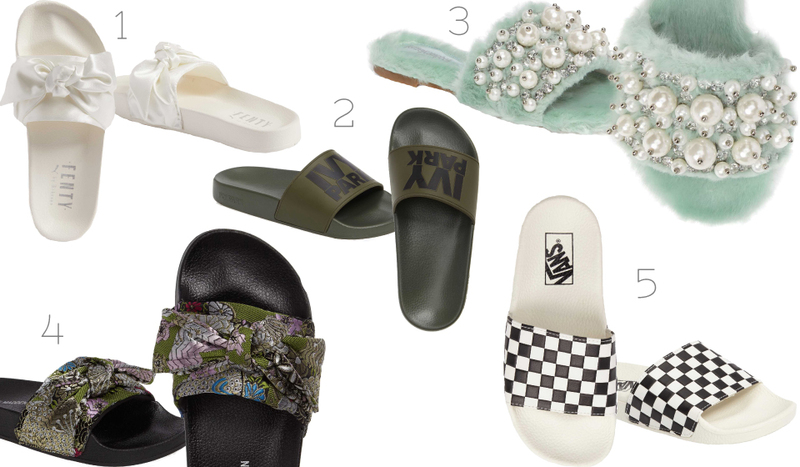 Let me know which is your fave!